VideoGIF for Mac is a simple and versatile video to GIF editor that enables you to create funny GIFs by trimming any part of videos/movies. 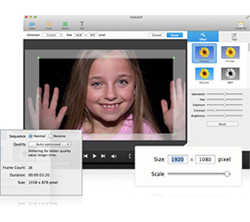 Its basic tool set and intuitive controls make it easier than ever to go from video clip to animated GIF in a just few short steps. Trim any part you like from a video to create cool GIFs. 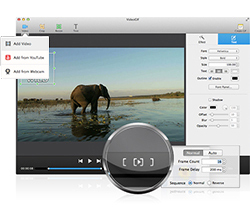 Crop, resize and fine-tune the video clip at ease. Insert and customize text/sticker easily. 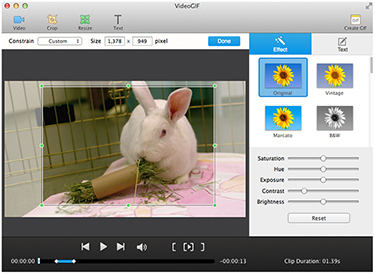 Key Features: Create Cool GIF Animations from Videos with Incredible Ease. Real-time preview of every step. 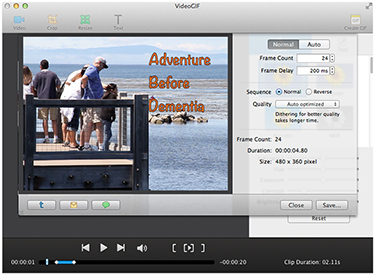 Creating animated GIF from videos/movies is a few clicks away. Resize the video clip to reduce its size. Fine-tune saturation, hue, exposure and contract, etc. at ease. VideoGIF is an incredibly easy-to-use, agile application that allows users to convert any videos to an animated GIF file, thus saving valuable hard drive, server or inbox space. 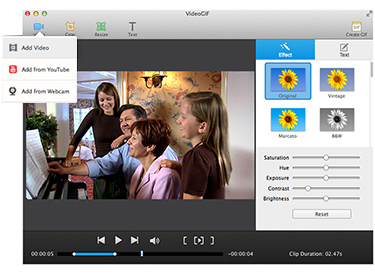 VideoGIF from PearlMountain is a lightweight Mac video editor that has a singular purpose -- to create animated GIFs from your favorite videos. 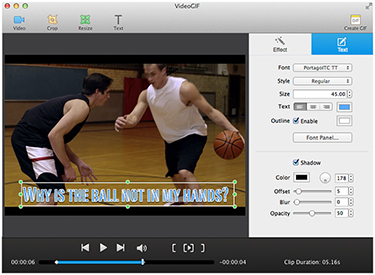 A light and user-friendly application that enables you to quickly and effortlessly create animated GIFs using parts of your own video. We really like VideoGIF. 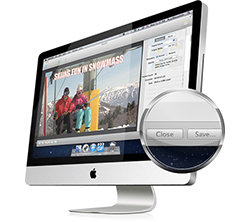 It has a traditional Mac OS X look and feel, while Pearl Mountain has a very good track record of producing solid applications for Mac.